January 24, 1984 is the date when the Apple unveiled Macintosh which transformed home computing. The friendly desktop machine referred to as the ''Mac" and, importantly, the ability to control it by clicking on icons with a “mouse,” opened computing to non-geeks in much the way that touchscreens later allowed almost anyone get instantly comfortable with smartphones or tablets. 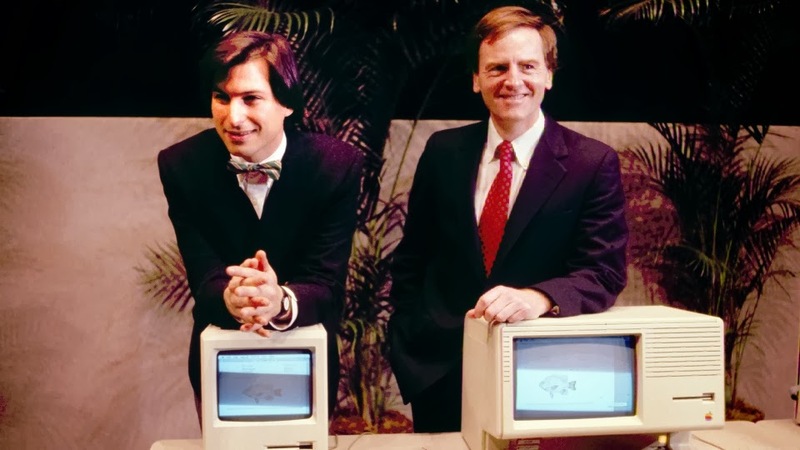 The Macintosh computer, introduced 30 years ago on Friday, was at the core of a legendary rivalry between late Apple co-founder Steve Jobs and Microsoft mastermind Bill Gates.